There are few things more frustrating than getting your web analytics report back and seeing that, once again, your call to action (CTA) isn’t getting any traction. No clicks. No conversions. No nothing. What are you doing wrong? How do you create a compelling CTA that visitors can’t help but click on? 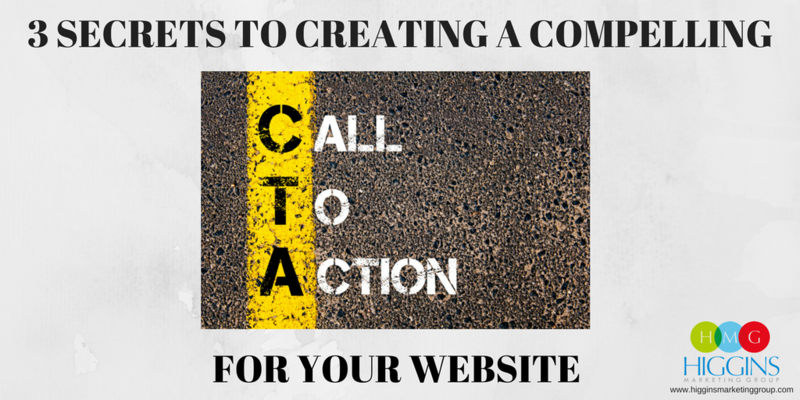 We’ll let you in on a few secrets that can put a little more oomph behind your CTA. You’ve heard the saying that “sometimes less is more,” right? (Who hasn’t?) Well, that is certainly the case when writing your CTA. I touch on this topic a lot, but it’s worth repeating — we humans don’t have much of an attention span, and that whole instant gratification thing doesn’t help. Your CTA should be brief and to the point. Studies have shown that somewhere between 90 and 150 characters is the sweet spot. Your customers aren’t going to click your CTA unless they know there’s something in it for them. But more importantly, they need to know that whatever it is, it’s going to add value to their life in some way. The best way to do that is to use language that is focused on results, rather than the action itself. Let’s say you own a gym and your CTA is geared toward getting people to sign up for memberships. Instead of using “sign up today” or “become a member” as your CTA text, think about the result having a membership at your gym would have on the customer’s life. How about “start my weight-loss journey” or “commit to get fit”? Admit it, those are way more compelling than simply asking someone to sign up. That’s because they play on the customer’s underlying desires for wanting to sign up for a membership. If visitors can’t easily spot your call to action or are just scrolling past it because it blends in with the rest of the site, then all your hard work has been wasted. Your CTA should be in a prominent place on the page and use language that clearly tells the customers that he or she is supposed to do something. And don’t forget to make sure it’s large enough that it stands out. If you’re not sure if it’s big enough, take a few steps back from your screen. If you can’t clearly make out your CTA button, it’s too small. 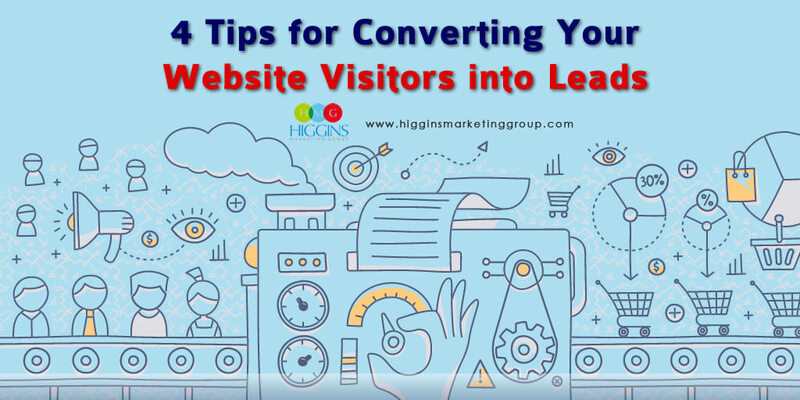 If you think your website needs a little more help than just a CTA upgrade, check out the web design and SEO services we offer at Higgins Marketing Group. Our digital marketing experts can help you identify which keywords will drive the most traffic to your site, and help you create a professional, modern website that will draw your customers in. Contact us today to get started. 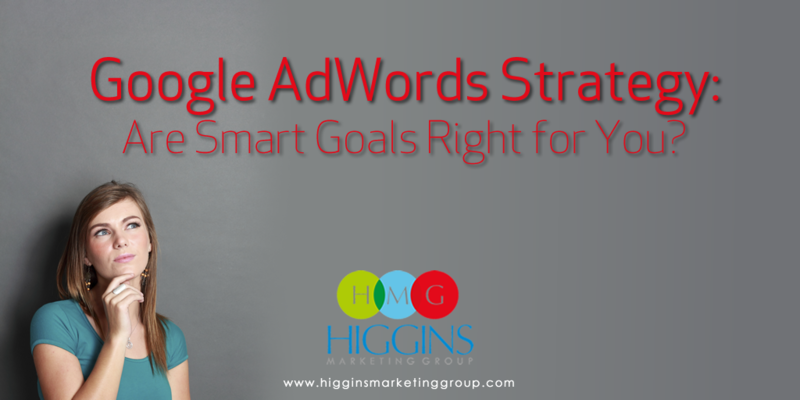 Google AdWords Strategy: Are Smart Goals Right for You?